Fun, action packed retro sci-fi. Brad Bird, known for directing films such as �The Incredibles� and �Mission Impossible: Ghost Protocol,� actually declined on the opportunity to helm the next Star Wars film to bring us �Tomorrowland� in May. Regardless of one�s opinion on Bird�s move, his choice to pursue an original project in spite of the glamour that Star Wars offered is an admirable one, and the movie definitely did not deserve its poor box office turnout. 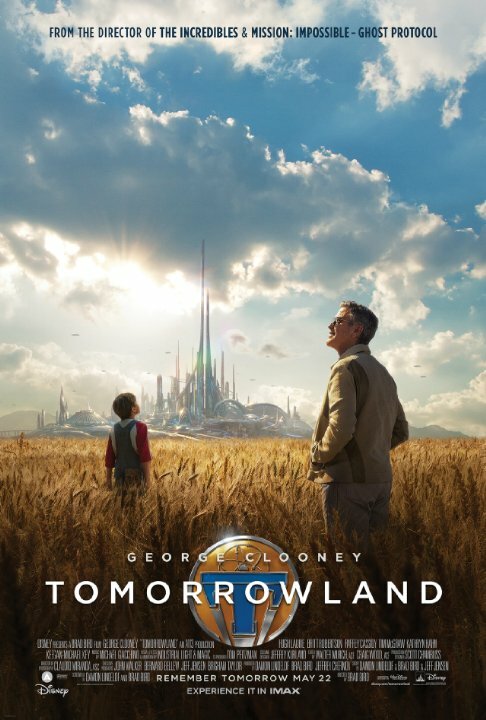 Because of some intriguing concepts presented, it is better to go into �Tomorrowland� with as little knowledge of the plot as possible. The film�s acting is excellent, with great leads in Britt Robertson and George Clooney, and a surprising breakout performance from child actress Raffey Cassidy. No posts have been made on this movie yet. Be the first to start talking about Tomorrowland!